Hi! 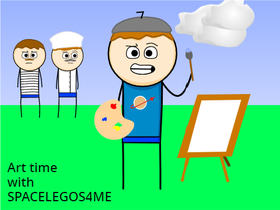 I'm SpaceLegos4Me! I make Games, Animations, and some random shenanigans. I believe the most important part of an animation is the story.